Ten Great Gift Ideas for Your Special Valentine! Okay, gunny guys and gals, it's almost Valentine's Day.... again. Wondering what to get for your self-defending sweetheart? Look no further! Here are ten great gift ideas for your special Valentine! I mean, who wouldn't want a new handgun for Valentine's Day?! 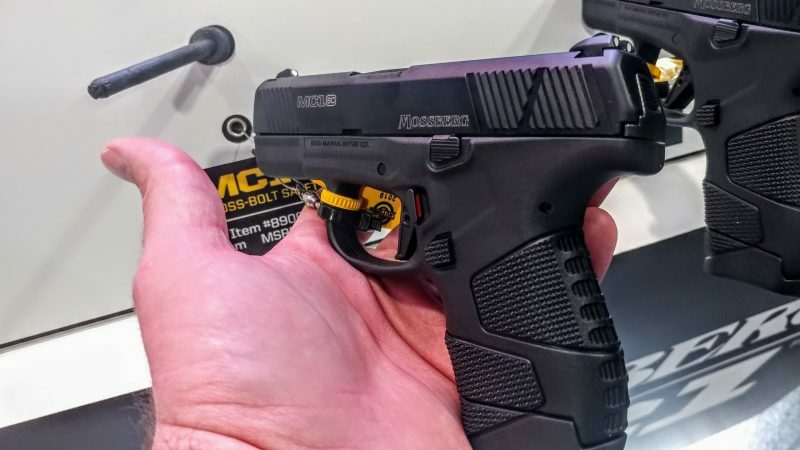 With so many new guns to choose from like the Sig P365 and the Mossberg MC1SC as well as the timeless M&P Shield, there's no shortage of options. That being said, giving them a gift card to a range or gun store where they can test the firearms for themselves before they buy them is always the best way to ensure the firearm fits them and their method of carrying. Add in a few boxes of self-defense and practice ammo with that gift certificate to make sure they have something to open up and shoot down range! 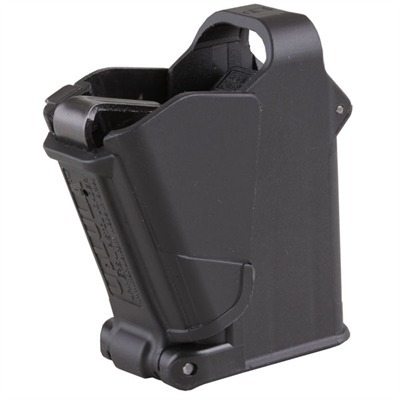 Loading magazines can be difficult for some people but not if you have the UpLula Mag Loader! 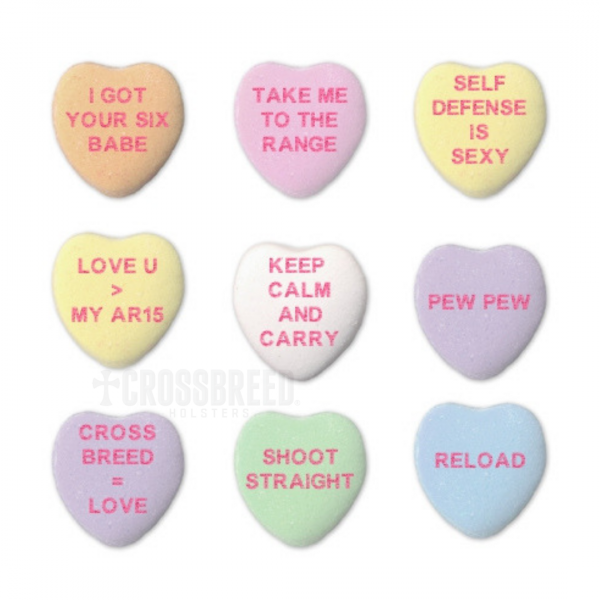 Make sure your sweetheart has one of these beauties in their range bag at all times. It certainly makes reloading and range time easier and more enjoyable! Fun Fact: it also lengthens magazine life by reducing wear and tear on feed lips. Looking to extend Valentine's Day past February 14th? Pick up a few of Action Targets' Game Series paper targets and make it even funner! Action Target's new game series paper targets make getting competitive a blast with their line of creative targets that let you compete against other shooters or on your own with carnival games, arcade games, baseball, croquet and more! 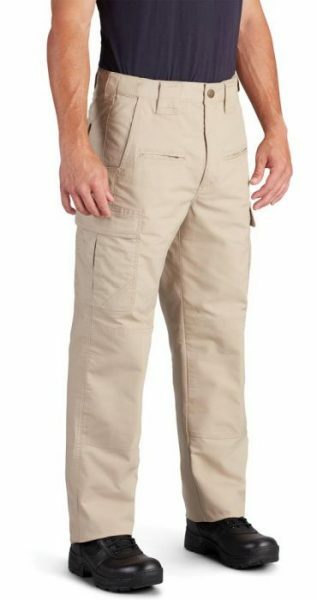 Heading outdoors? Triumph Systems' Pop Packs make for great fun! They come in a variety of shapes and colors and are perfect for practicing 'call-out' drills. You can't always take your gun with you. If your loved one is out and about and needs to go into a gun-free zone, make sure they're not making it easy for criminals to get their hands on their firearm. 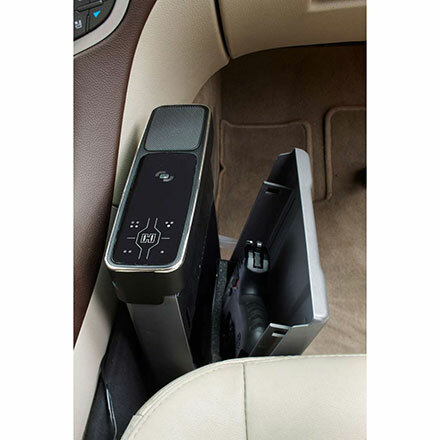 The Hornady RAPiD Vehicle Safe is a great option for every gun owner and our Pac Mat Holster fits snugly inside. Plus, it's an affordable option of securing your firearm - MidSouth Shooters has them on sale for $157.99. Give your special someone the gift of knowledge with a little range time getaway! 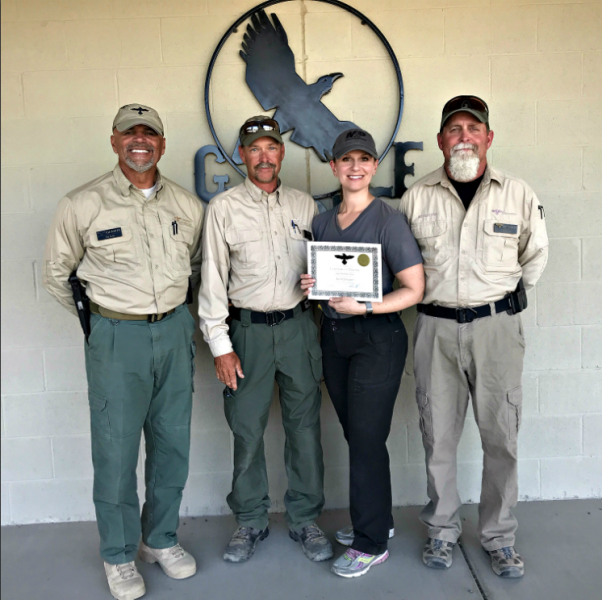 When you give them the gift of firearms training from a reputable training facility such as Gunsite Academy in Arizona or FPF Training in Virginia, not only do they enjoy a little time away, but they're also bolstering their skillset. That's what we call a real WIN/WIN! ...and Some New Gear To Pack! Before you see them off, make sure they're packing the proper gear! These Spotlight Products from Propper are perfect for any training session. I mean honestly, can you ever have enough range pants and gear?! 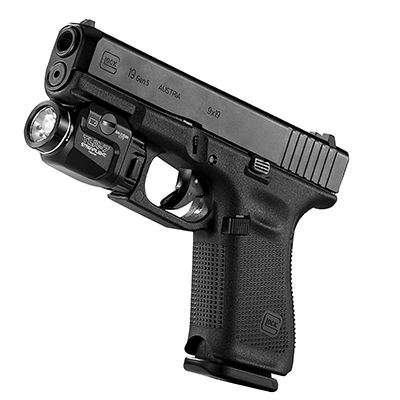 Looking to illuminate the rail of your gunny guy or gal's handgun? Streamlight has you covered!! With products like the TLR-7 and still popular TLR-1, they have weapons-mountable lights and lasers for every price point. Weapons-mounted lights and lasers are more popular now than ever, just remember to have them practice with and without them so they don't become dependent on them to make the shot when it counts. 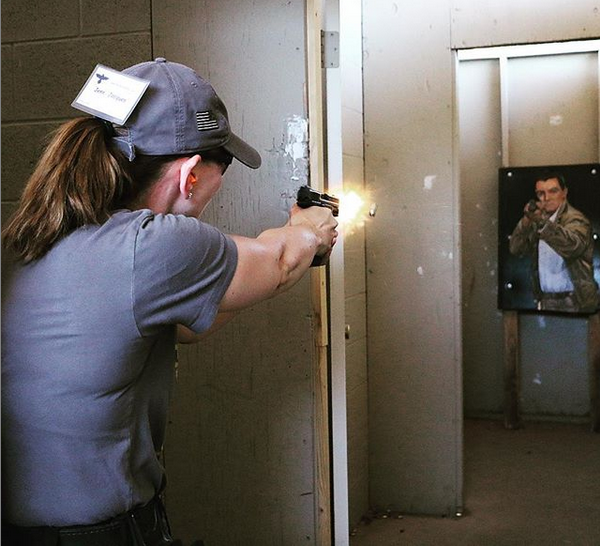 If you've ever sat through a good concealed carry course or even thought of needing to pull your gun for self-defense or to protect your family, you've allowed your mind to go where we hope we never have to. But if you did need to defend yourself or your loved ones, do it with the peace of mind that someone will have your back. 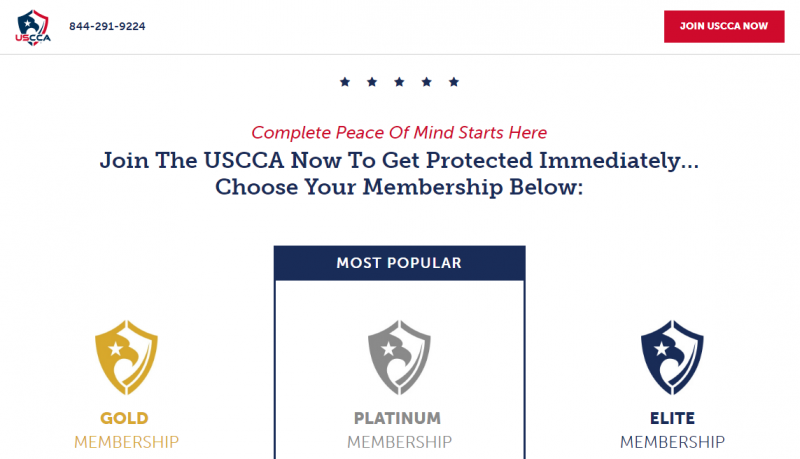 A membership to USCCA is a great gift idea for your special someone on for holiday or occasion. 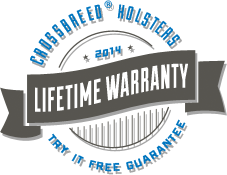 There's no substitute for the peace of mind of knowing their Critical Response Team and up to $2,250,000 in Self-Defense SHIELD Protection are just one call away. Add in their industry-leading education, first-class training, monthly informational magazine, and exclusive member perks and you've got yourself an amazing gift for any concealed carrier! 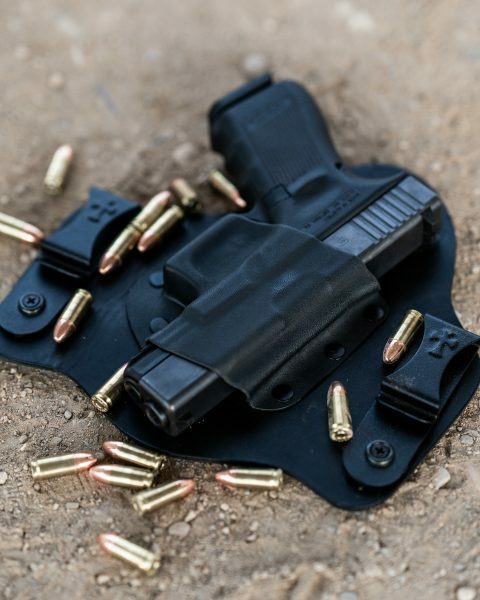 Of course, the number one gunny gift you can give your special someone this Valentine's Day is a gift certificate for the perfect holster from CrossBreed! Whether they're partial to our best-selling SuperTuck or eager to try out our new Reckoning Holster, need a gun belt or just want a new t-shirt, the gift of CrossBreed will certainly make them smile. Not only on February 14th, but each and every day they wear it. And really, that's the point of gift-giving, isn't it? She can be found on Twitter, Facebook, and Instagram.